We are so excited about how many of you committed to blessing a child in need somewhere in the world by giving them a Christmas gift box. Thank you so much! You all are so amazing. 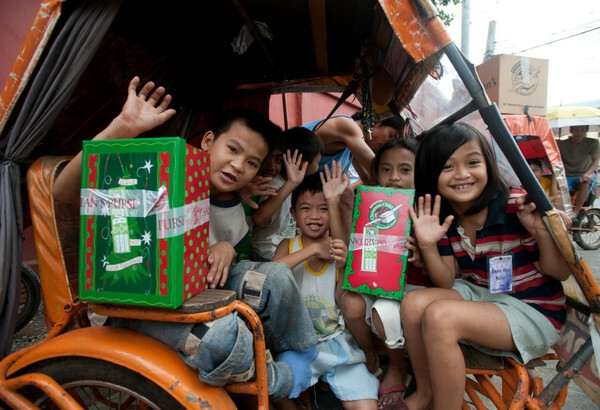 We just wanted to remind you that the LAST day to turn in your shoeboxes is this Sunday, November 19th! We can’t wait to see all of those boxes that you filled brought together in the worship center. If you have any questions please contact Calli (callid@purposechurch.com; 909-629-5277 x3044). We love you so much. See you on Sunday.